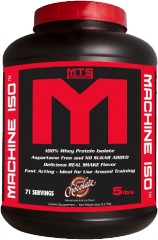 MTS Nutrition is a brand new supplement line by Marc ‘The Machine’ Lobliner. Fed up with an industry rife with corruption and rip off artists, Marc founded the company in 2011 to set a new standard for quality, results, value, and customer service. Marc works with a team of the best R&D advisors in the industry, and strives to bring cutting-edge scientifically-validated formulas to market at a great value to consumers. 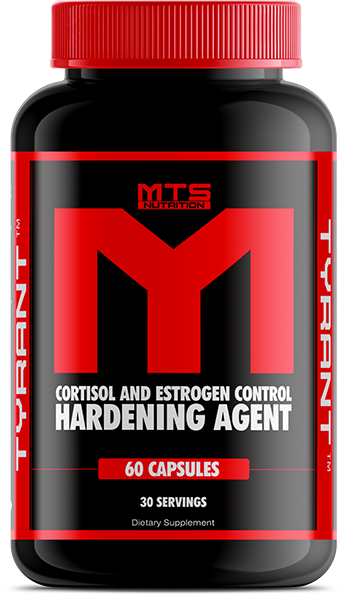 Additionally, every product MTS manufactures is made in an NSF GMP Certified facility and every single batch undergoes rigorous 3rd party batch testing to ensure that your supplements contain exactly what is on the labels. Something else you’ll get with MTS that you won’t find anywhere else is an unparalleled level of interaction and accessibility to the company owner. Marc understands and embraces the internet community with his numerous video blogs, active posting on forums, and huge presence on social media. 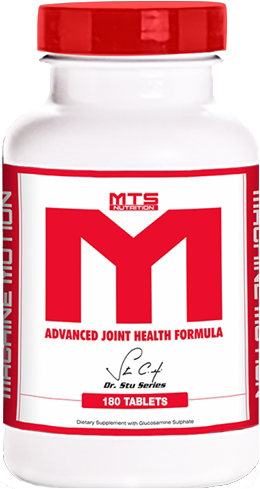 He is also the sole point of contact at MTS Nutrition for all customer service inquiries. 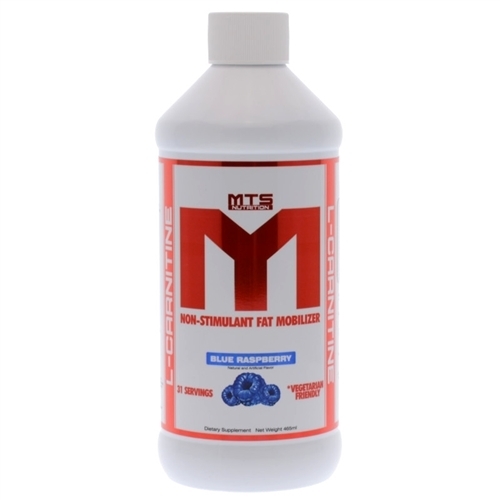 If you have a question or problem with an MTS product, or even just general questions about diet and training, just reach out to him and he’ll respond personally. 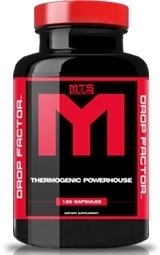 In fact, Marc is probably the only supplement company owner that openly gives out his personal email address and phone number for people to get in contact with him. 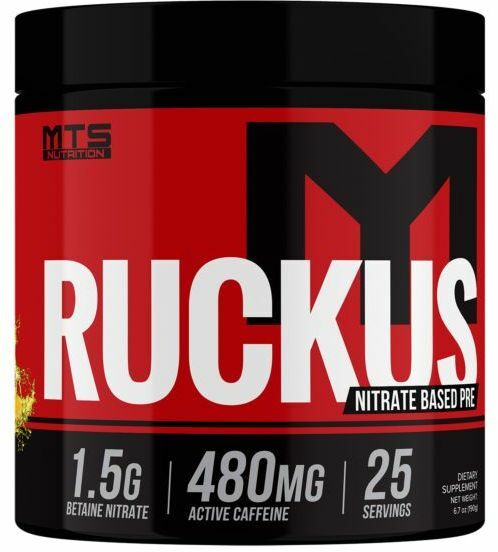 This young company has tremendous potential and if their first product releases are any sign of things to come they will revolutionize the sports nutrition industry. Outright Protein Peanut Butter Spread was created. 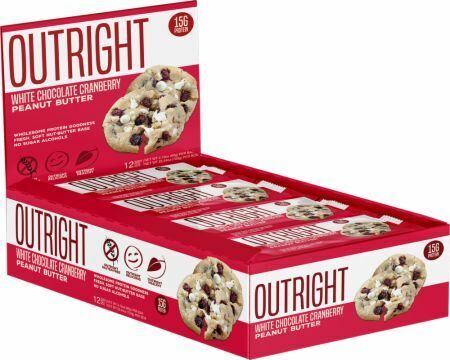 Outright Protein Wafer was created. 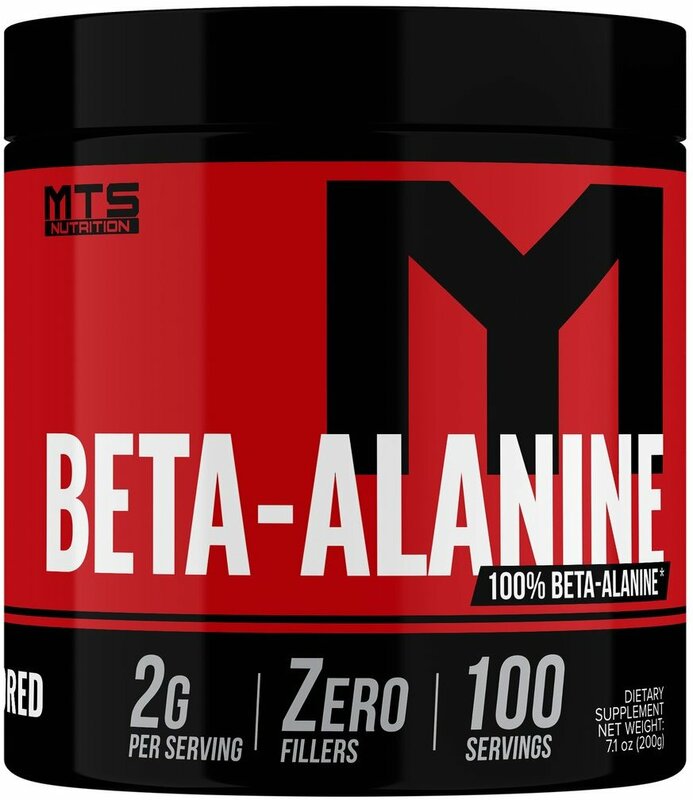 All Natural Isolate was created. Machine Sleep Aid was created. Real Weights for Real Heroes is an August 2017 charity drive by Marc Lobliner and TigerFitness for the Semper Fi Fund. Add donations using PricePlow! 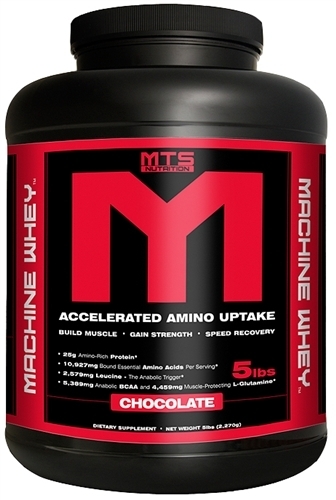 MTS Whey Peanut Butter Cookies & Cream Flavor Review! 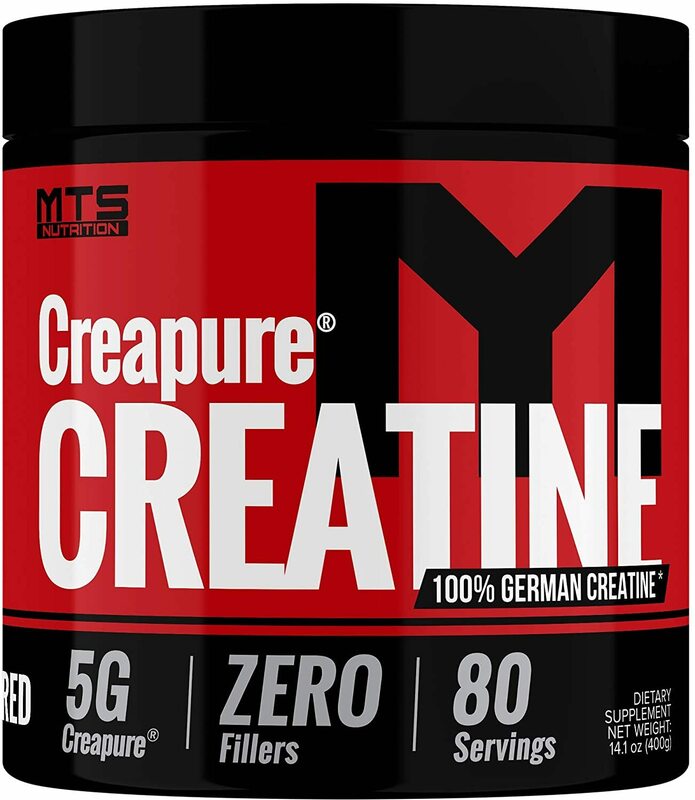 Tiger Fitness Coupon – Best Deals EVER Today! Tiger Fitness coupons are often hard to come by, but we have the hook on an EXCLUSIVE site-wide TigerFitness coupon and other hot deals here! 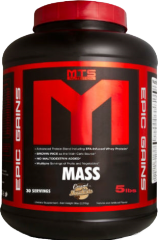 MTS EPIC GAINS mass gainer is announced by Marc Lobliner! It'll have premium protein, brown rice powered carbohydrates, and healthy vegetables! Amazon Prime for Health Products: Is it Worth It? Amazon Prime is a phenomenal service for free two-day shipping on millions of goods. But is it worth it for supplements and health/nutrition products? Supplement Coupons are Now Built into PricePlow! 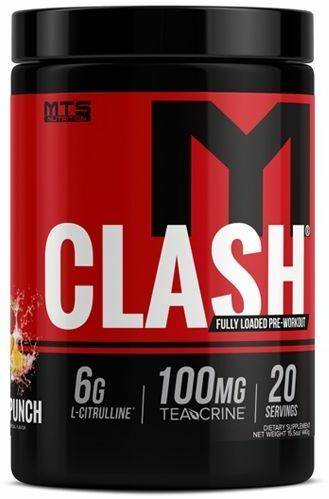 Supplement coupons are now integrated into the price comparisons on PricePlow, so you can get the DROP DEAD BEST PRICE on all nutrition products! 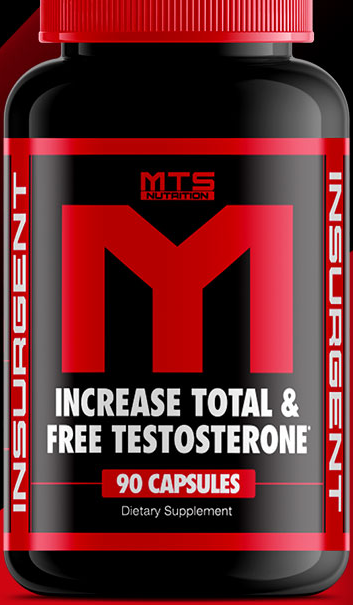 Sign up for future MTS Nutrition news! 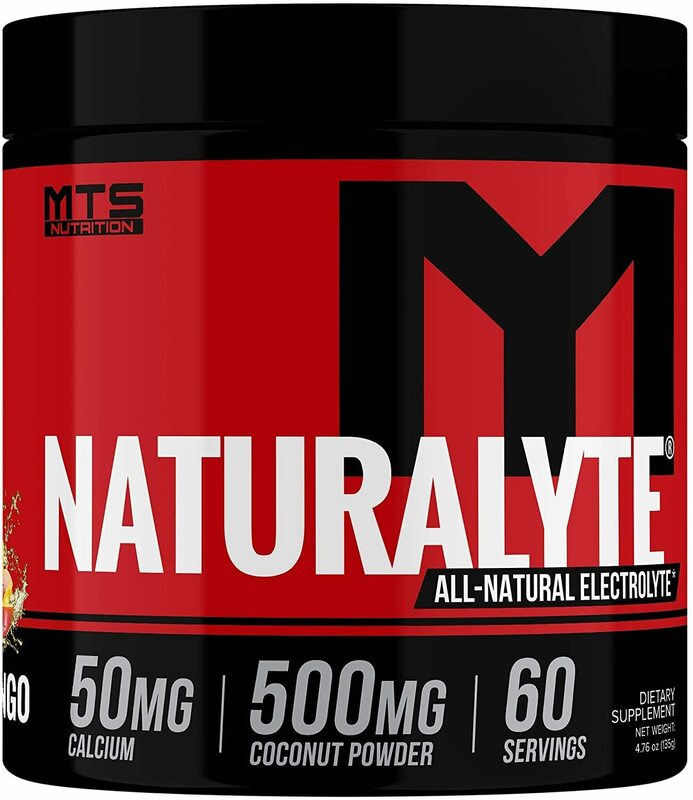 Click the button below to sign up for future MTS Nutrition news, deals, coupons, and reviews! 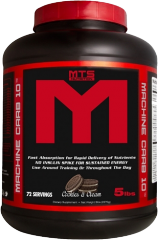 Sign up for future MTS Nutrition deals and coupons! 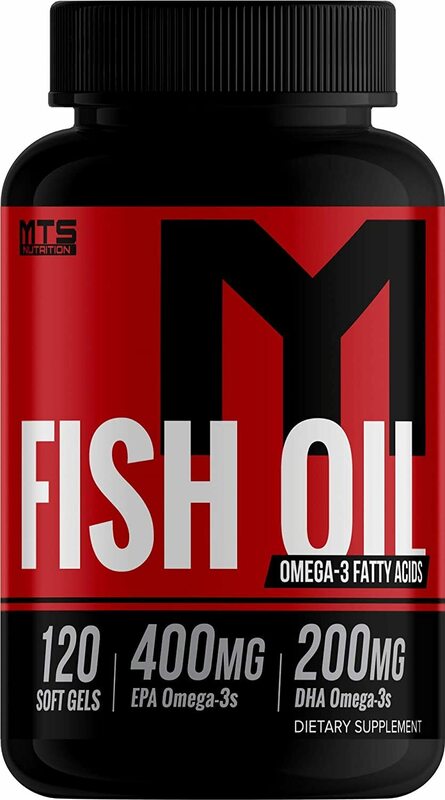 Click the button below to sign up for future MTS Nutrition deals, news, and coupons! 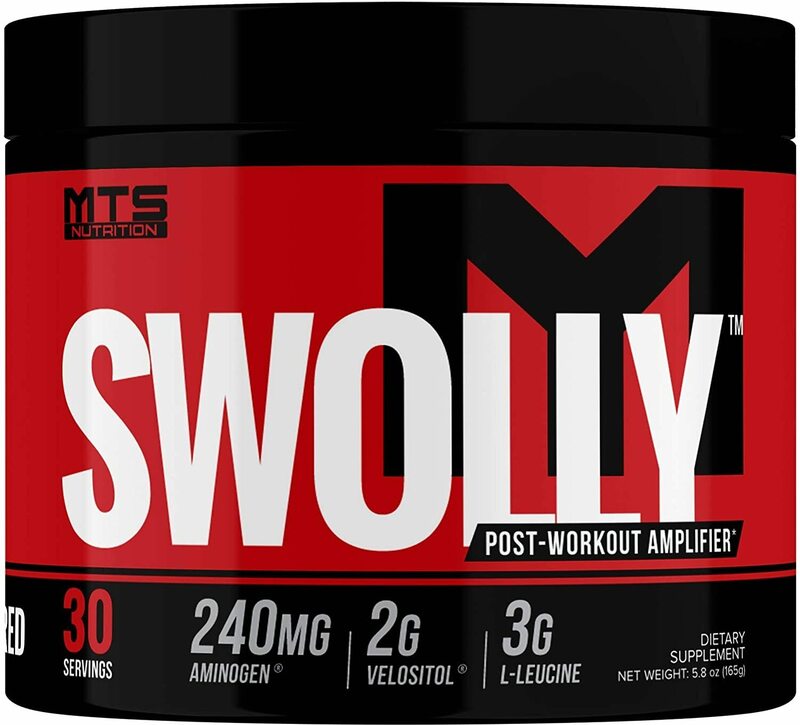 Jun 19, 2017MTS Whey Peanut Butter Cookies & Cream Flavor Review! 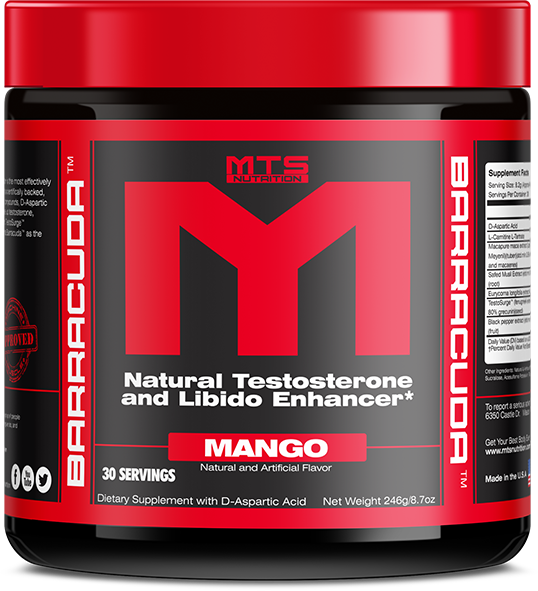 Subscribe for more MTS Nutrition news and alerts! 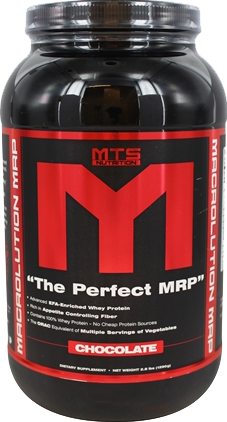 Subscribe to PricePlow on YouTube or click the button below to sign up for our latest MTS Nutrition news and reviews! $47.02 This is a Buy 1 Get 1 FREE offer! Bust Fat from Problem Areas Without the Fillers! $65.54 This is a Buy 1 Get 1 FREE offer! $30.77 This is a Buy 1 Get 1 FREE offer! $23.96 This is a Buy 1 Get 1 FREE offer! $24.86 This is a Buy 1 Get 1 FREE offer! $48.73 This is a Buy 1 Get 1 FREE offer! $43.69 This is a Buy 1 Get 1 FREE offer!